Gagliardi, Susan Elizabeth, and Constantine Petridis. 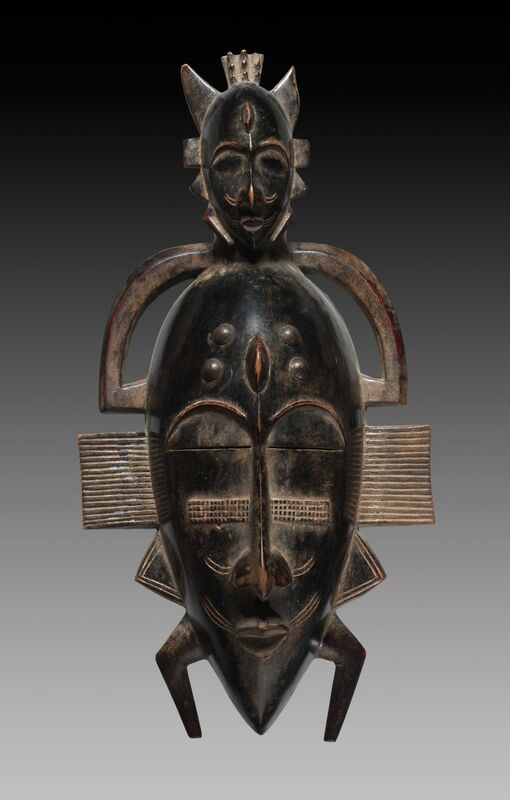 “Ouazomon: Face Mask Attributed to Sabariko (The Cleveland Museum of Art 1989.48).” In Mapping Senufo. Atlanta: Emory Center for Digital Scholarship, 2015–. http://www.mappingsenufo.org/archives/734 (23 July 2016), accessed 22 April 2019.